Ravenna Marcello Gentileschi can’t be in love. She just can’t. She’s a die-hard rebel and he’s Mr. Straight Arrow. But when she books a show of her post-modern art work at the prestigious Parkers, a gallery that bears his family name, she’s forced to work with him, and eventually, she her attraction to him can’t be denied. In Blake Parker’s world, Ravenna Marcello is an aberration of nature. She’s as unsophisticated as they come, she dresses like a biker’s moll, and she shows no respect for anything or anybody—including him. So what if he’s forced to work long hours with her setting up her show? 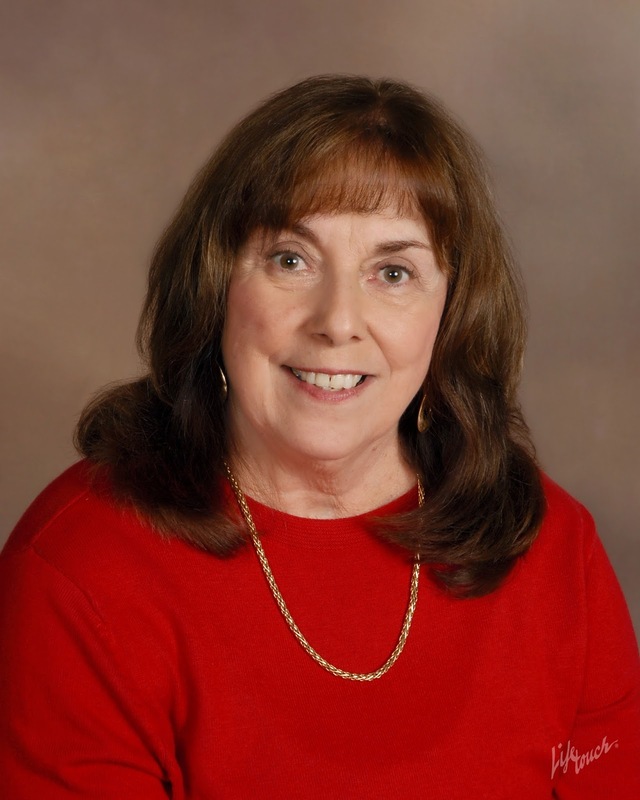 So what if she helps students in her art therapy practice? So what if just a glance from her makes him hot under his starchy white collar? The thought of falling for such an inappropriate woman is untenable. 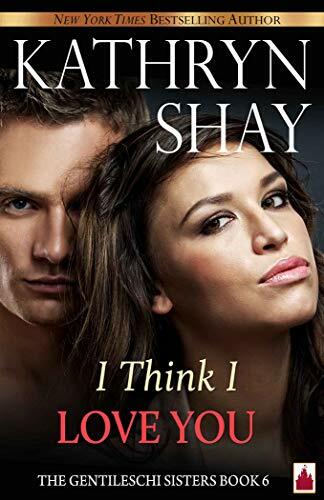 But fall in love they do and the question becomes, “Where do they go from here?” Readers will enjoy watching these two opposite people come together in both tender interactions and red hot sexual encounters that terrify them both. 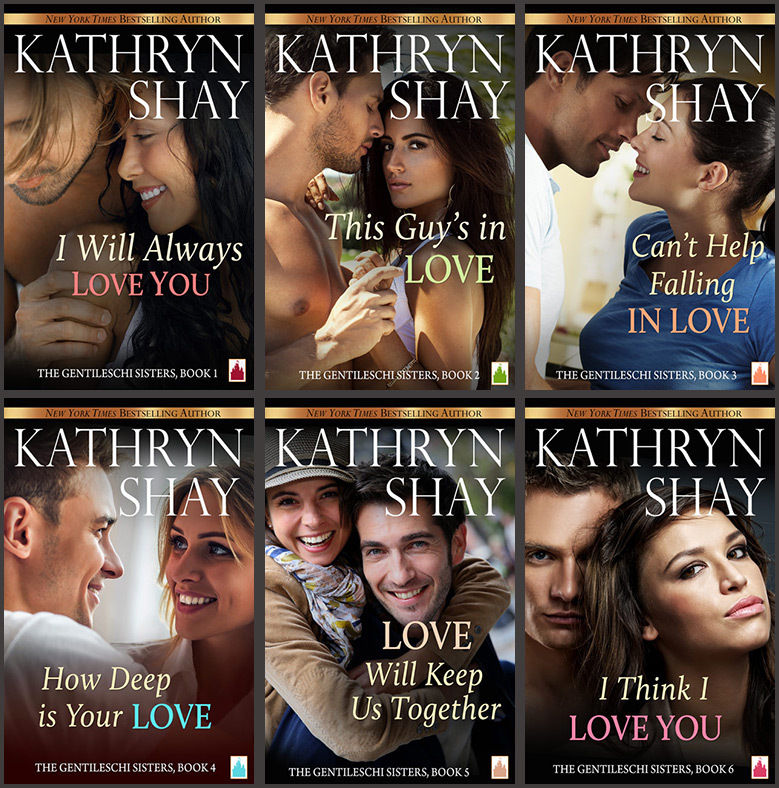 Don’t miss this charming six-book series of novellas: I WILL ALWAYS LOVE YOU, THIS GUY’S IN LOVE, CAN’T HELP FALLING IN LOVE, HOW DEEP IS YOUR LOVE?, LOVE WILL KEEP US TOGETHER and I THINK I LOVE YOU!